The Power of portability, easy to carry and without hassle of tangled wires. 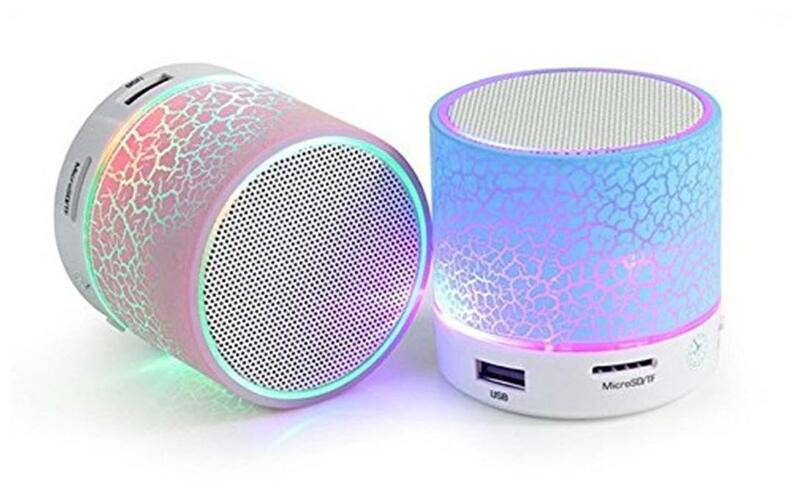 Portable wireless speakers are the demand of the industry. Play the audio through Bluetooth, Supports audio from Laptop, Smart Phone and any Bluetooth Device Play FM Radio, audio from TF card and Auxiliary input from any Analogue sound Devices Use while travelling as it has an Inbuilt Rechargeable Li-Battery. 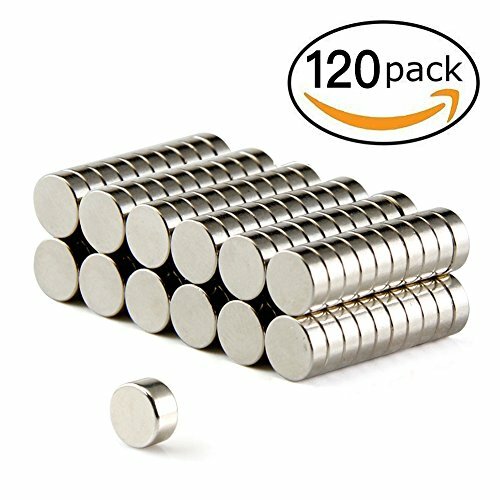 Get one set of this magnet for yourself, you have ways to play around it. Watch the video for more and buy.